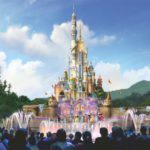 As Hong Kong Disneyland undergoes an expansion that will bring more Marvel, Frozen, and other fun to the park, the resort has released some new concept art highlighting some of the projects. 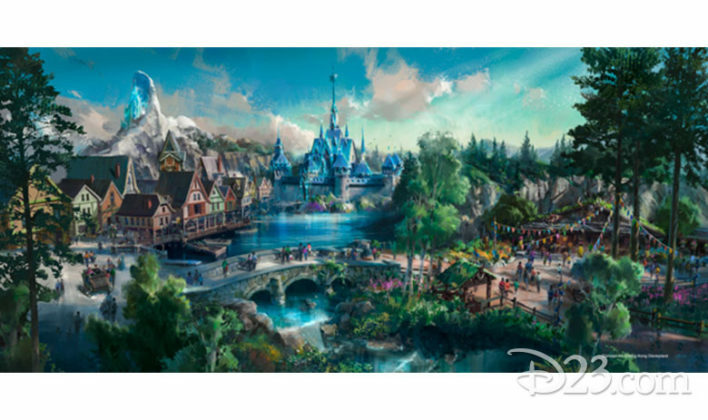 The Disney Parks Blog released three new images from the on-going expansion. 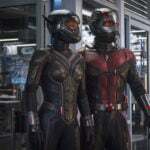 These include looks at the Frozen area of the park, the new Ant-Man and the Wasp-themed ride, and the updated castle. Work on this expansion is already underway, with projects set to debut “almost every year” through 2023. A new Frozen-themed area of the park will feature new dining, shopping, entertainment, and attractions. Although the new concept art is similar to a previously released version, the new rendering shows the addition of a sleigh coaster. You can compare the two photos in the gallery above. 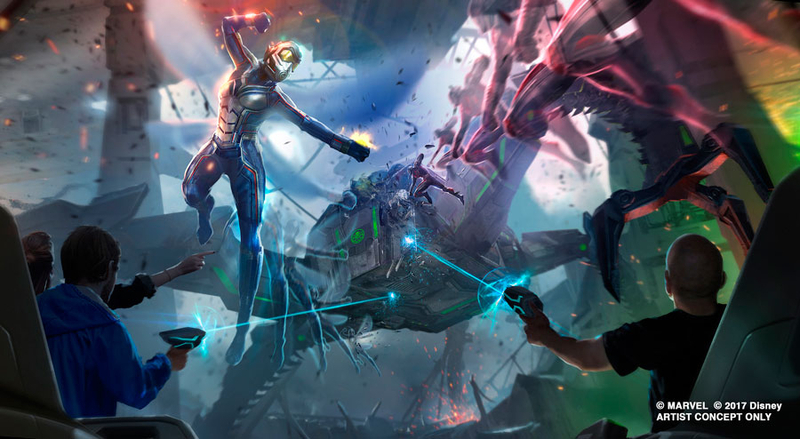 Following the opening of the Iron Man Experience last year, Hong Kong Disneyland is expanding the presence of Marvel in the park with an Ant-Man and the Wasp ride. 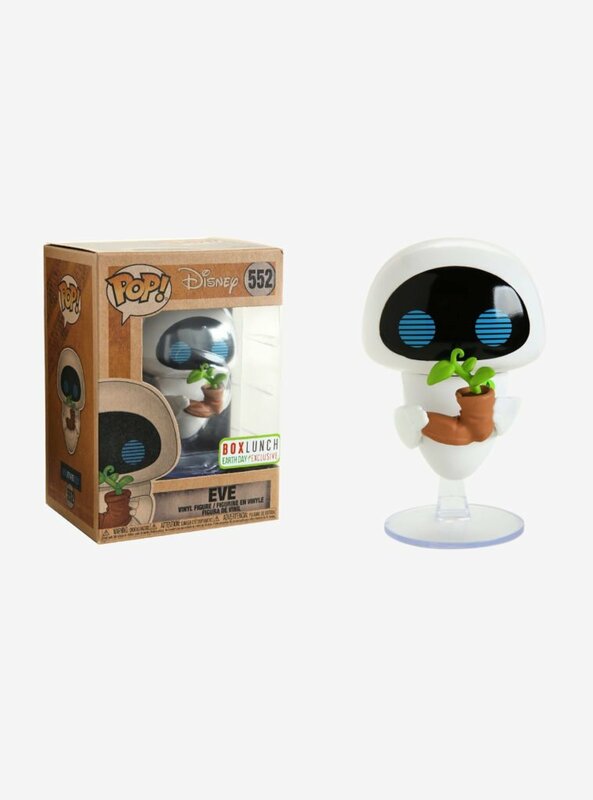 Taking the place of Buzz Lightyear Astro Blasters, this attraction will feature similar mechanics as guests use their laser blasters to battle Arnim Zola and his army of Hydra swarm bots. 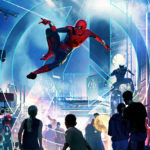 The ride will be part of a new Marvel area coming to the park. What is apparently still being called Sleeping Beauty Castle is getting a major makeover and will soon tower over the park. 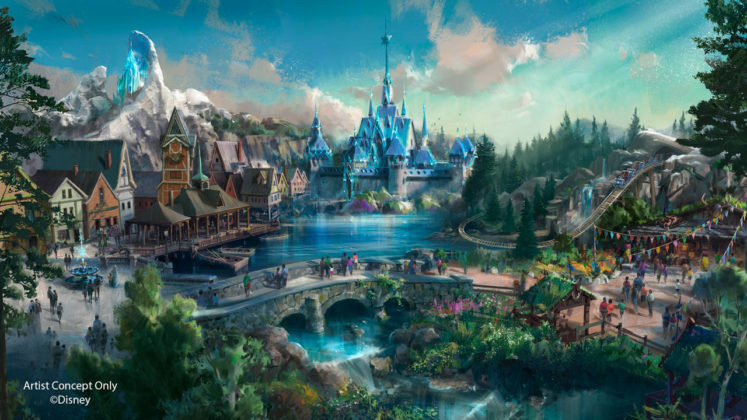 Once completed, the redesigned castle will showcase new daytime and nighttime spectaculars. The park recently debuted a new show Moana: A Homecoming Spectacular. The 20-minute live show uses inspirational visual storytelling, dancing, puppetry, and music to bring to life Moana’s brave and heroic adventures. Guests also have the opportunity to meet Moana in Adventureland.